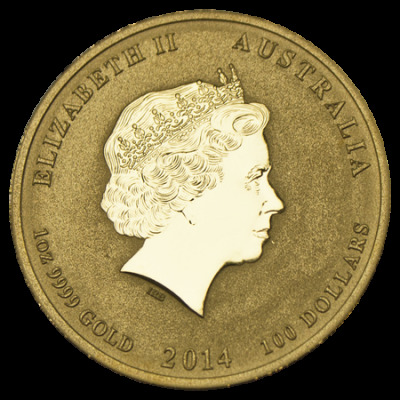 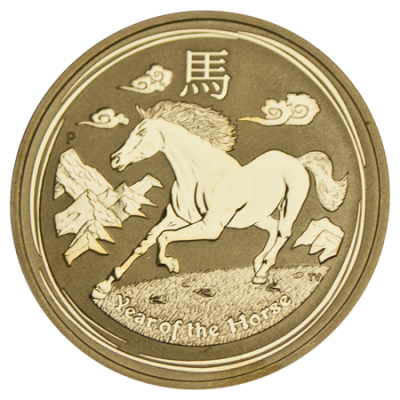 One ounce Australian Lunar Horse featuring a galloping horse on the reverse and Queen Elizabeth II on the obverse. 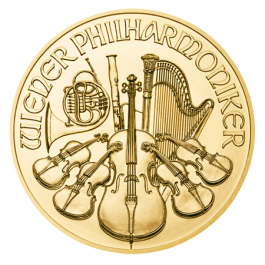 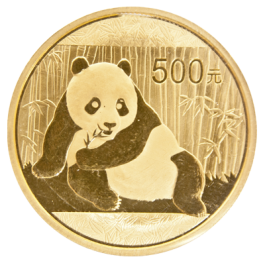 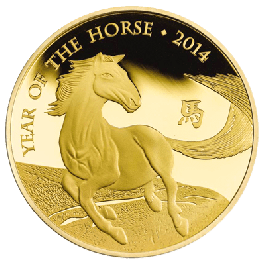 Minted by the Perth Mint to commemorate 2014, the Year of The Horse An attractive coin for both the investor and collector. 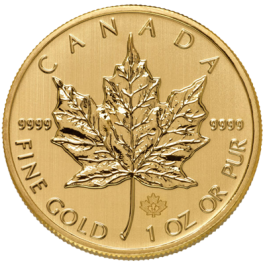 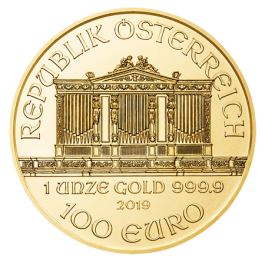 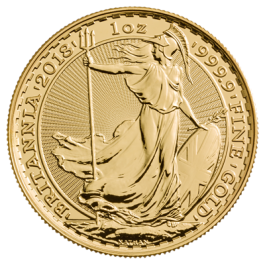 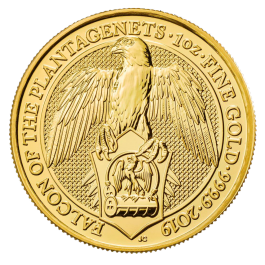 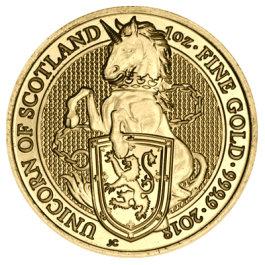 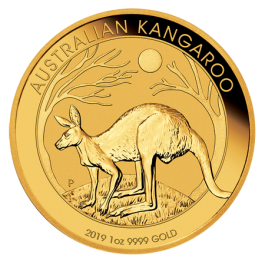 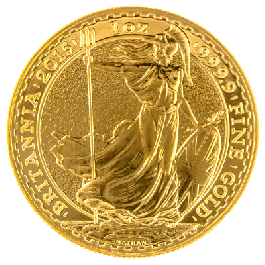 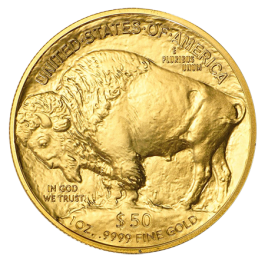 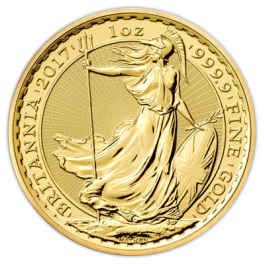 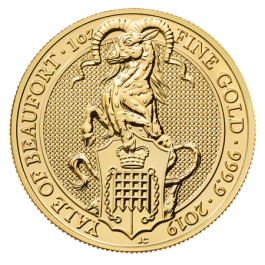 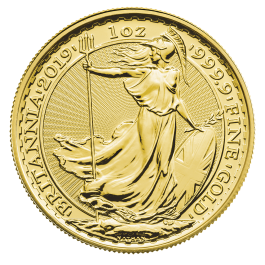 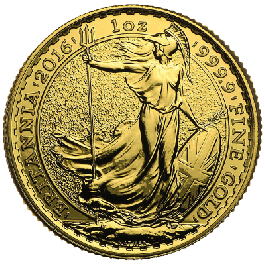 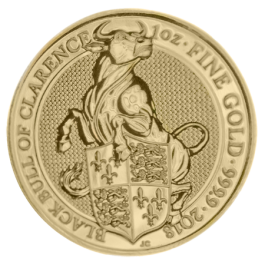 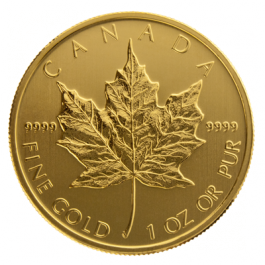 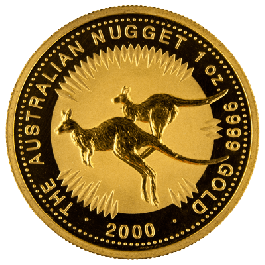 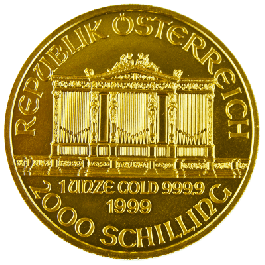 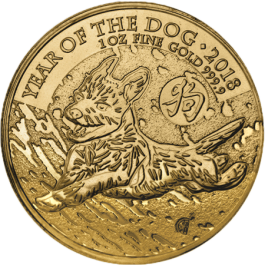 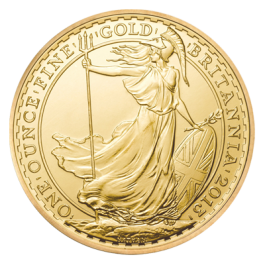 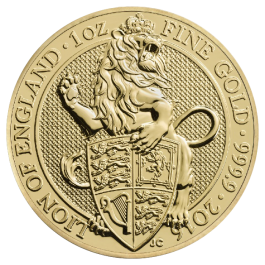 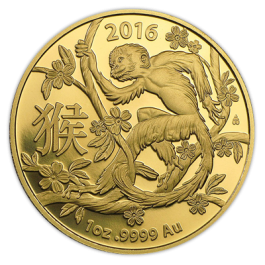 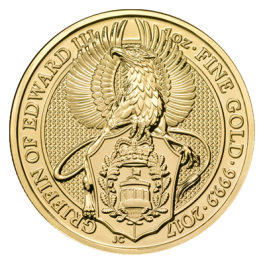 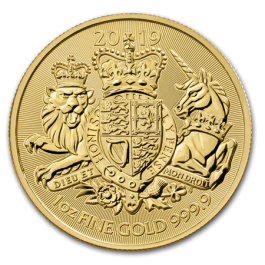 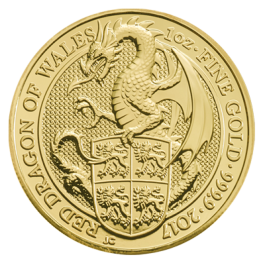 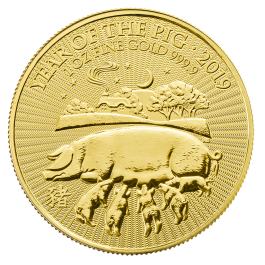 1.000 Troy Oz or 31.100 grams of Fine Gold Content.